.In today’s MMA world, it’s easy to get caught up in a prisoner-of-the-moment-type of thinking, especially when there are high-level fights on just about every weekend. That makes it harder and harder to keep track of the truly great fights in MMA history. Fret not, LowkickMMA has you covered. We delved through the MMA universe to bring you the eight of the most incredible fights you probably forgot about. We waste no time getting this list going with this heavyweight war. Did you forget about this fight already? 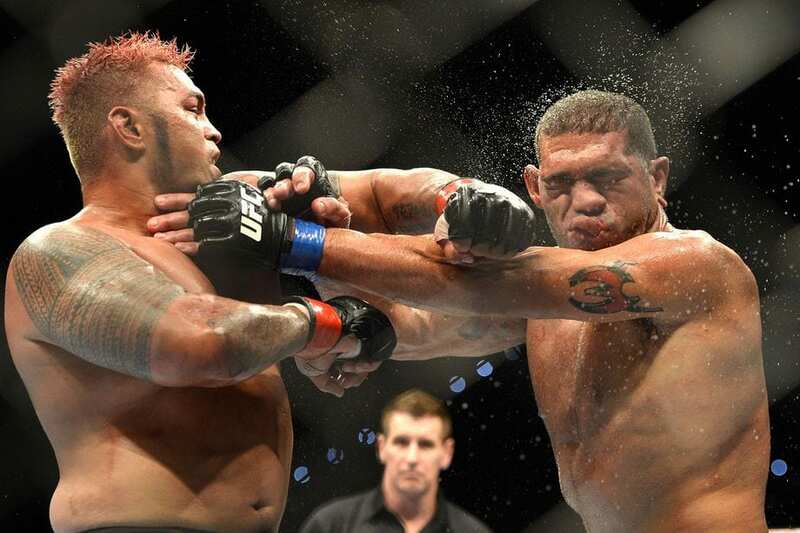 Mark Hunt and Antônio Silva collided at UFC Fight Night 33 in Brisbane, Queensland, Australia. The two heavyweights fought tooth and nail in this back-and-forth five-round war that ultimately ended in a draw. These two would meet up again just about two years later but the “Super Samoan” would easily knock out the injury-laden “Bigfoot” in that meeting. Hunt has given MMA fans some of the most thrilling knockouts the sport has ever seen. 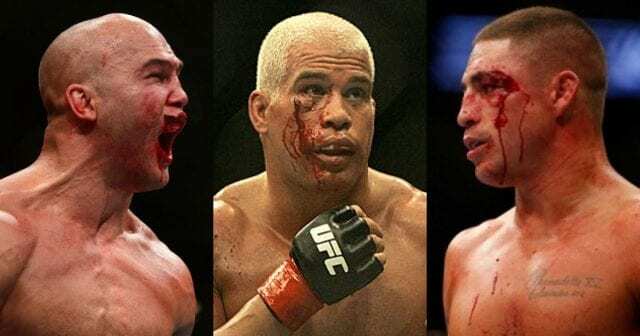 Although he was unable to land the walk-off shot on Silva in their first meeting, the Australian fans were left with one of the greatest heavyweight fights the sport has ever seen.